Visitors from around the world flock to Coeur D’Alene, Idaho for its beautiful scenery, famous Christmas ceremony, and iconic skiing. 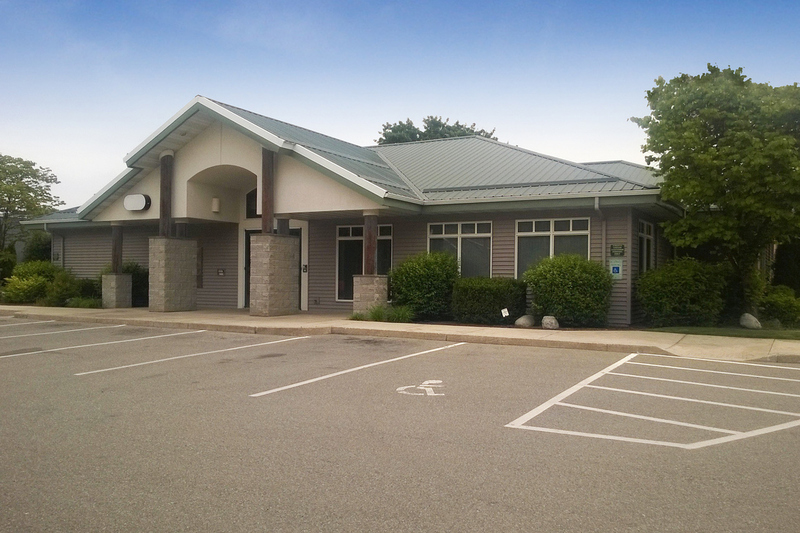 For the people who call this little slice of heaven home, our Coeur D’Alene Branch offers banking services and financial security for you and your family. The Coeur d’Alene area is 30 miles from Spokane, WA and is growing with many opportunities for your personal and business life. Idaho Central Credit Union is the premier credit union in Idaho. We are proud to serve the people of Idaho. With branches and ATMs all over the state we are able to cater to all of your banking needs. Idaho Central is heavily involved in the local communities by sponsoring events, teams, and special causes. We love Idaho and we want to help every Idahoan achieve financial success. From checking, savings, Visas, and even accounts for your kids to a loan for your home, auto, RV, and even your college student we’ve got the products and services you need. Idaho Central can even accommodate your business with a variety of checking accounts, savings accounts that grow while your business grows, and credit cards and loans that provide a flexible way to streamline your finances and help your business grow. Manage your Idaho Central accounts with eBranch Online Banking, Bill Pay, Mobile/Tablet Banking, Touch Tone Teller, and much more!